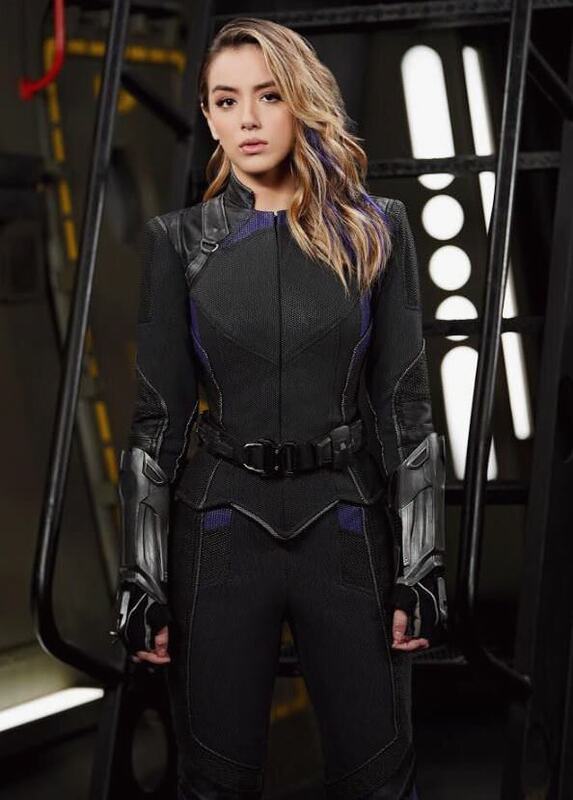 Well right before Thanksgiving, Marvel has dropped somethings to make Agents of SHEILD fans thankful. First we get some hints and pictures from Season 6 and then some massive news on SEASON 7!!!!!!!!!! Agents of SHIELD scores a big Season renewal for a 13 episode season 7. Many people speculated that the show may not get past its first season, then many thought it would end after Season 4. The Season 6 shortened season that is coming out this summer many felt would tie up the loose ends and then surely that would be it. This makes the news of a Season 7 full length renewal even more of a welcome surprise to fans of the series. Its HUGE! One curious thing is that Greg Clark who plays the iconic Agent Coulson is not listed as a caste member of Season 7. Is this a bit of trickery at work or is it real? Does something happen to put Coulson down......permanently? Also we get to see how the Agents deal with what Thanos did which should be interesting. Really I am not where they go. Part of me wonders if they could go back and explore Daisy and Cal's relationship way back from Season 2 and 3. I also would love to see a cyborg centered season that bring Deathlok into the main cast (Yes I know that is a long shot). Here is the Press Release a feast for your eyes! 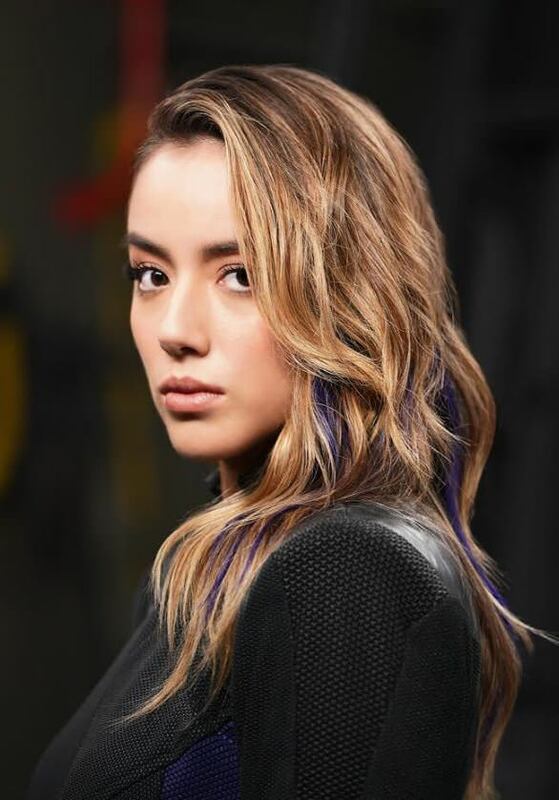 "Marvel’s Agents of S.H.I.E.L.D.” stars Ming-Na Wen, Chloe Bennet, Iain De Caestecker, Elizabeth Henstridge, Henry Simmons, Natalia Cordova-Buckley and Jeff Ward. Not too much has is known about Season 7 yet. Here is what I know about Season 6. The agents will find themselves trapped on a mysterious ship. Chloe Bennt who plays Daisy has also show cased her look on the upcoming Season 6. Where she is showing off some highlights and a new unifrom.